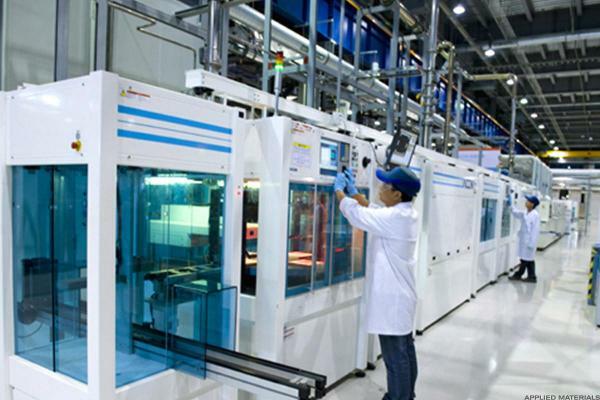 The real anomaly is Applied Materials. 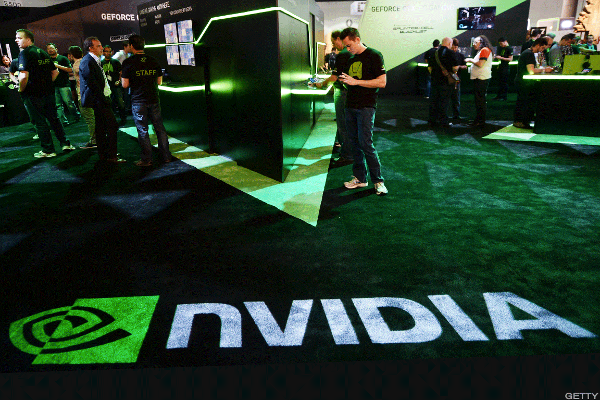 You must hear Nvidia report a good number and you need to hear that Applied Materials won't slash its 2019 forecast. Share repurchases are shepherding chipmakers through a down period. Investor sentiment may have shifted on this battered tech stock. I find no technical reasons to go long on AMAT.